Thank you, Simon for your kind invitation to write a guest blog on your site. I would like to take this opportunity, if I may, to introduce to you Sonia Rumzi, Paul Anthony, Grace Elliot, C.C. Cole, Rose Gordon, Zoe Saadia, Diana Murdock and Pandora Poikilos. What, you may well ask, makes this collaboration of authors so special? Each and every author in this group is a character of honor, courage, integrity and immense talent. They are an endless source of encouragement, assistance and support to each other as well to fellow authors, tirelessly campaigning to bring together the best in the literary world for the benefit of the readers. In this new and exciting world of internet driven networking, authors can become isolated and lost in the fury and scramble of technology. 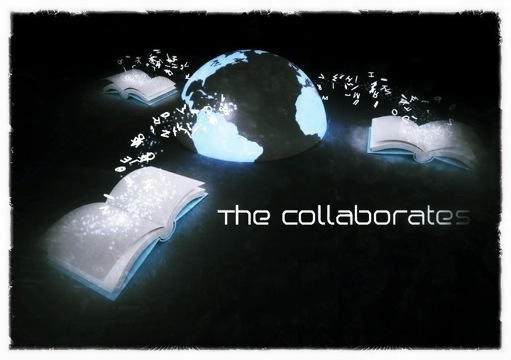 ‘THE COLLABORATES’ have come together in friendship and as respected professionals to ensure that no talent goes unnoticed, no author feels alone and no story goes unread. < Previous Genre: The Big Myth?